Wisconsin Recount Ends, Trump Still WinsTrump-Pence netted 131 votes to add a bit to their margin of victory. Hillary Clinton’s Lead in the Popular Vote Inches Past 2 MillionThe difference between the popular vote and the Electoral College outcome is stark. Here’s What New Yorkers Dealt With at the Voting BoothLong lines and broken scanners. The NYPD Is Going to Deploy ‘the Largest Election Detail’ Ever on TuesdayAnd not to read too much into things, but the Clinton campaign canceled its fireworks display. 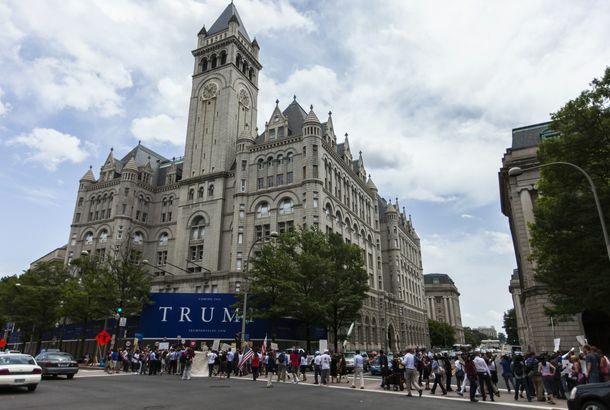 With Father’s Campaign in Chaos, Eric Trump Looked to Trade Guns on the InternetA user with a name that appears to belong to the presidential candidate’s son posted on a hunting site looking to exchange firearms. Chris Christie Nixes Trump Campaign Stops After Bridgegate VerdictThe New Jersey governor and head of Trump’s transition team is apparently laying low the weekend before Election Day. Ballot Selfies Are Not Allowed, New YorkA judge rejected a challenge to a law days before the election. The Presidential Election Has Come to ThisThe nation’s political debate, as explained by one neighborly dispute on a Bay Ridge block. John Kasich Is Voting Like It’s 2008Cruz and Rubio didn’t mention Trump by name, but appeared to have cast ballots for him in early voting. Naked Trump Statue Gets Sold at Auction for $22,000The Gilbert Stuart of the 2016 election. 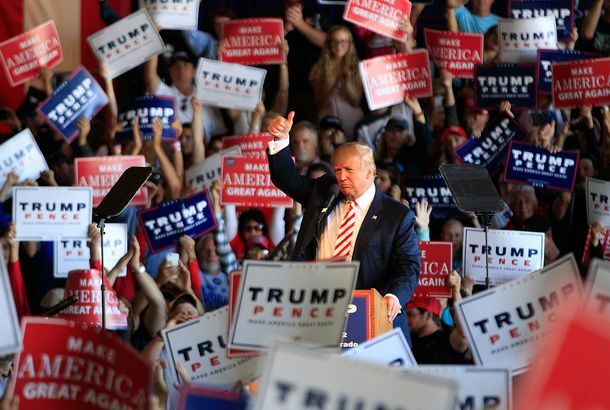 The Republican Party Owns Trump’s Actions on Election DayThe Republicans who are separating themselves from the candidate are far too late. 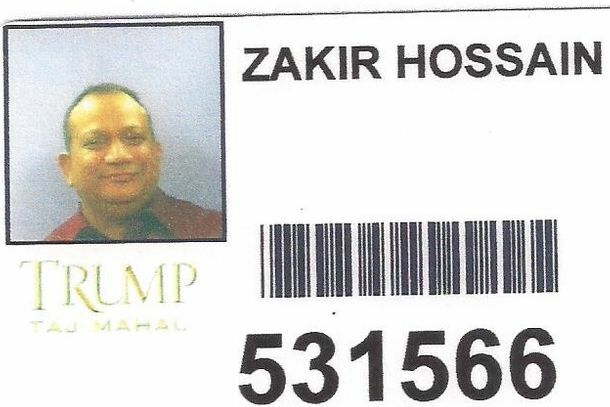 This Muslim Trump Casino Employee Wants to Make Sure His Old Boss Isn’t ElectedHe’s out of work but has made dozens of small donations to Hillary Clinton. 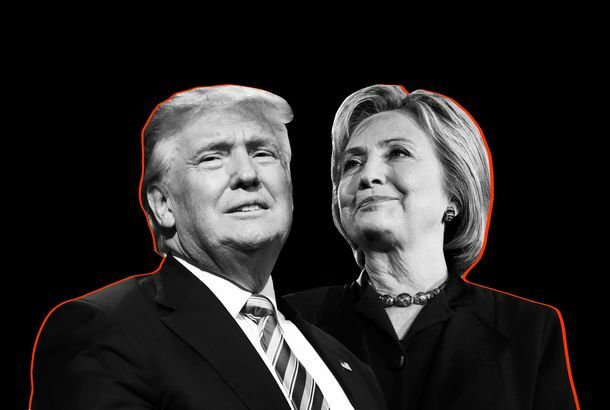 How Important Is the First Presidential Debate?New York’s political team weighs in on what could happen on the first showdown between these two opponents. 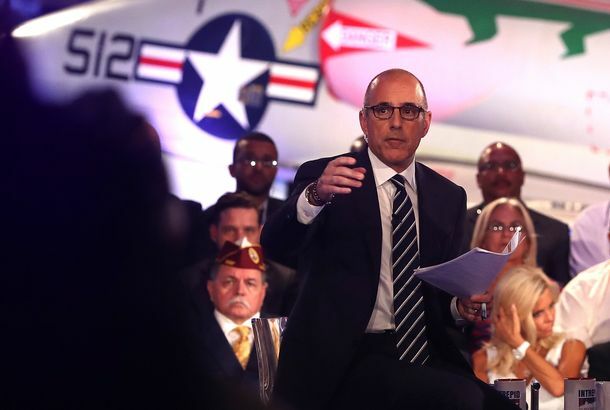 Matt Lauer’s Gift to Donald TrumpNo follow-ups or fact-checks during Wednesday night’s forum played right into Trump’s strategy just as the polls are tightening. 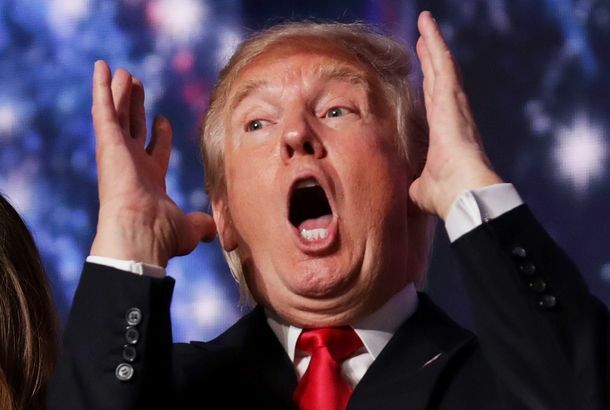 Hillary Clinton Has a Problem: Finding Someone Who Can Imitate TrumpThis is a lot trickier than it was to imitate the last guy. Hillary Clinton Needs Better, More Honest Talking Points on Her Email IssueGiven that this is one of the most important, legitimate questions about her qualifications, there’s way too much spin going on. 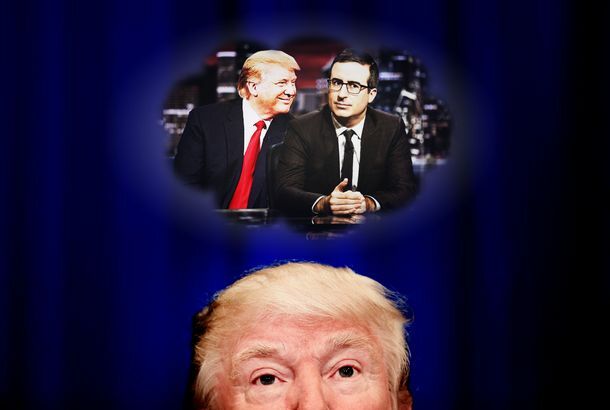 6 Times Donald Trump (Probably) Fabricated Interactions With Other PeopleA politician who is a gifted liar knows to make his or her lies hard to debunk. Trump is not a gifted liar. 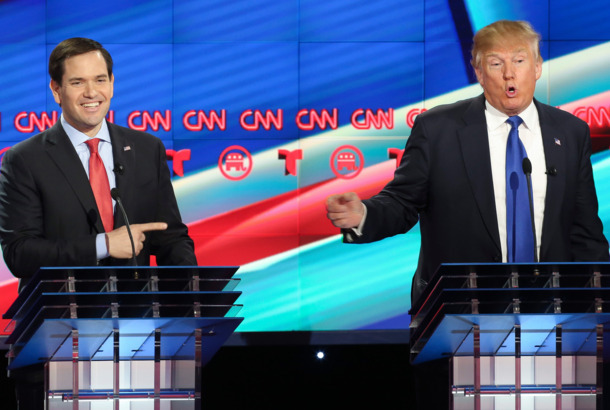 Donald Trump Gave Republicans the Choice of Racism or Defeat. They Chose Racism.The GOP has made its peace.